Almost everyone has had to wrestle with a pesky, hard-to-break habit like fingernail biting or foot tapping! 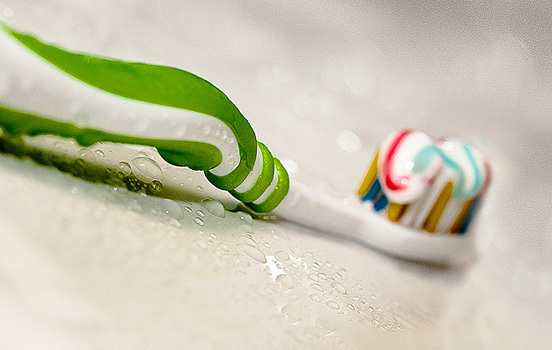 When it comes to your teeth, you may be unaware of some bad habits that are just as important to curb if you don’t want your smile to suffer the consequences! Brushing too hard – Some of us take brushing a little too far, using the force of a sandblaster. Dr. Mansouri says your teeth may get a good scrub, but you’ll also put yourself at a higher risk of gum recession. Take it easy, use a soft bristled brush, start at the gumline, keep your brush at an angle and brush upward with circular strokes. 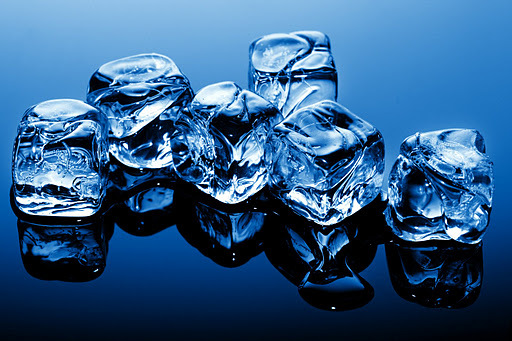 Chewing Ice Cubes – The sudden cold can spell DISASTER for your teeth. It can make existing fillings and other restorations expand and contract rapidly. It can also heavily affect your enamel. Ultimately, you may end up with a cracked tooth or filling. 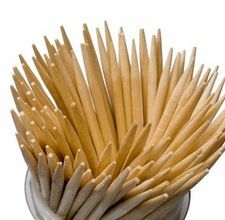 Toothpicks – They can be great for removing food stuck in between your teeth, but you will often end up poking sensitive gums or forcing debris farther in, instead out. Dr. Mansouri recommends using dental floss instead. 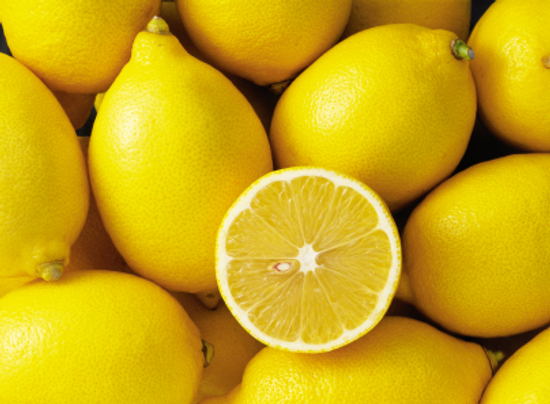 Sucking Lemon – Although it’s an excellent way to top off iced tea or a Gin and Tonic, the citric acid in lemons can erode the surface of your teeth. Over time your teeth will soften or develop tiny grooves that invite chipping and in the long run cause costly treatment needs.